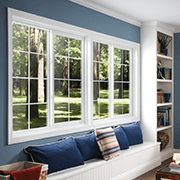 Custom Windows Made In The U.S.A.
Includes 7 white double hung windows with insulated glass package in any size up to 4"x6"
Save On Your Heating & Cooling Costs! 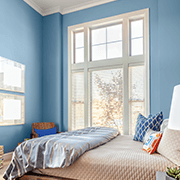 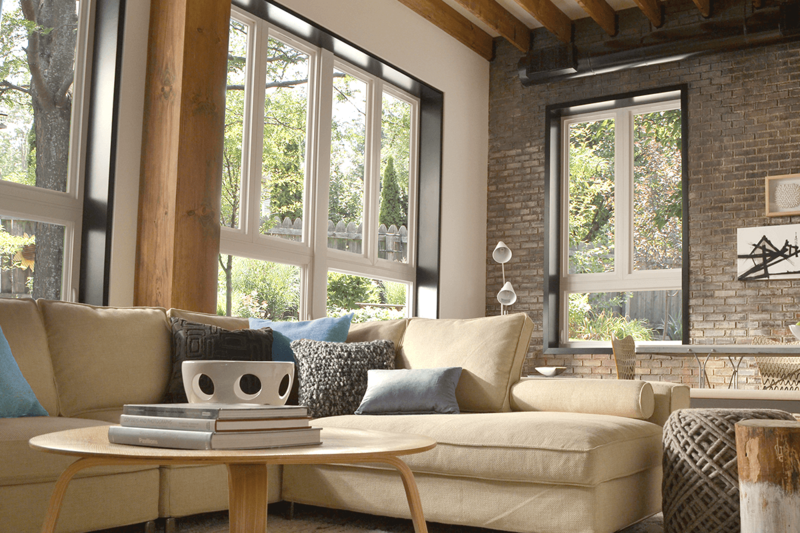 Window World of Direct offers special financing options to make replacing your windows and doors more affordable. 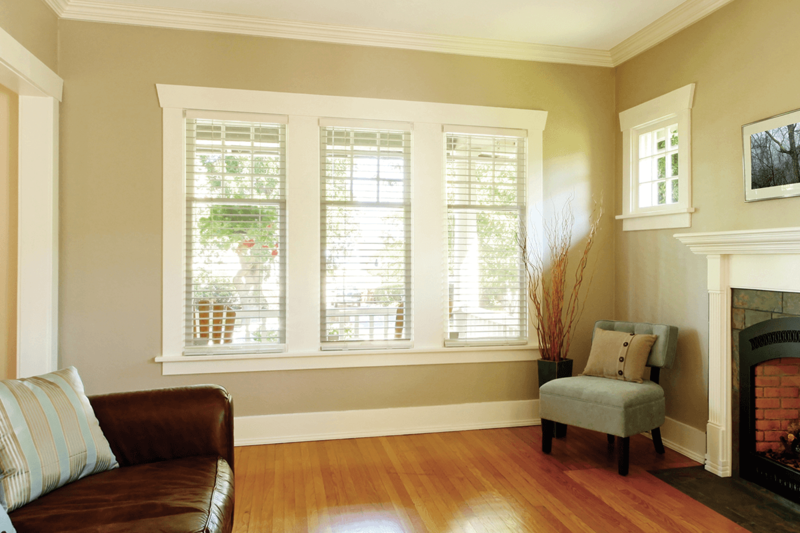 Order your siding today and pay later! 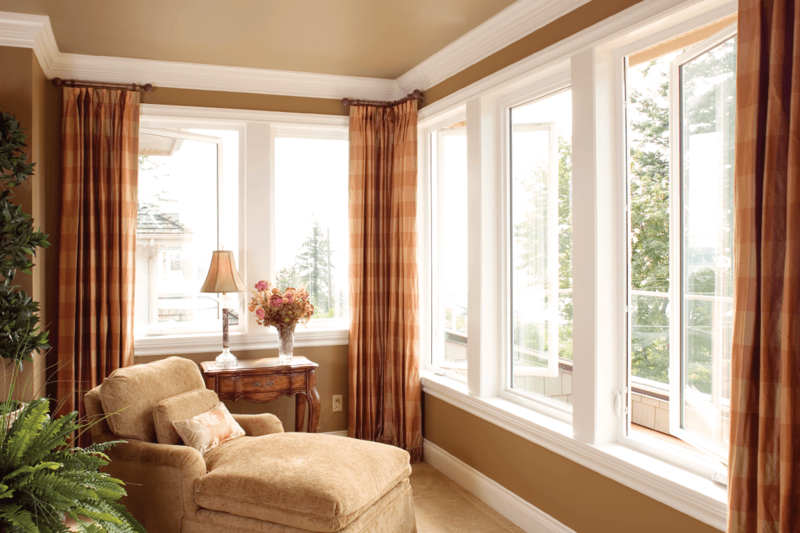 Replacing your windows, doors or siding doesn’t have to be a demanding task. 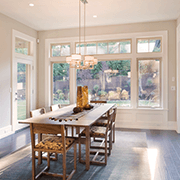 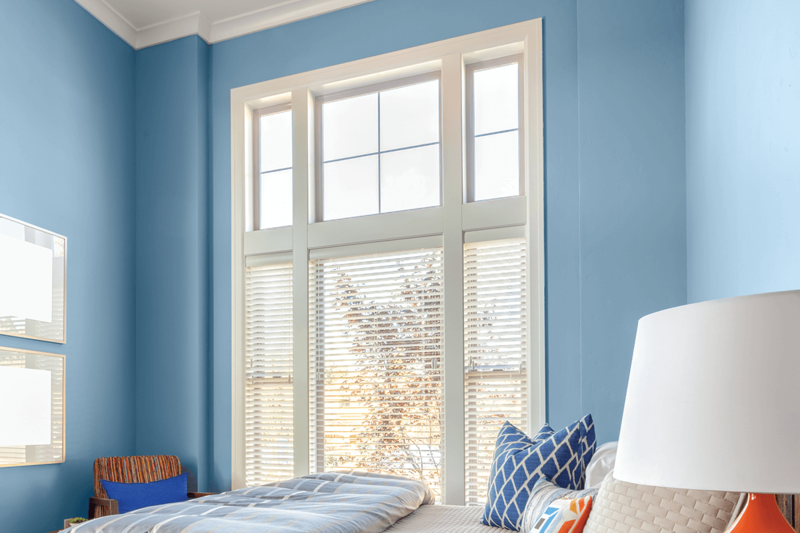 At Window World, our streamlined estimate, manufacturing, and installation processes make it convenient for you to receive our industry leading products, at a price you can afford. 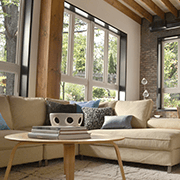 Watch the video above and learn how to begin your Window World experience today! 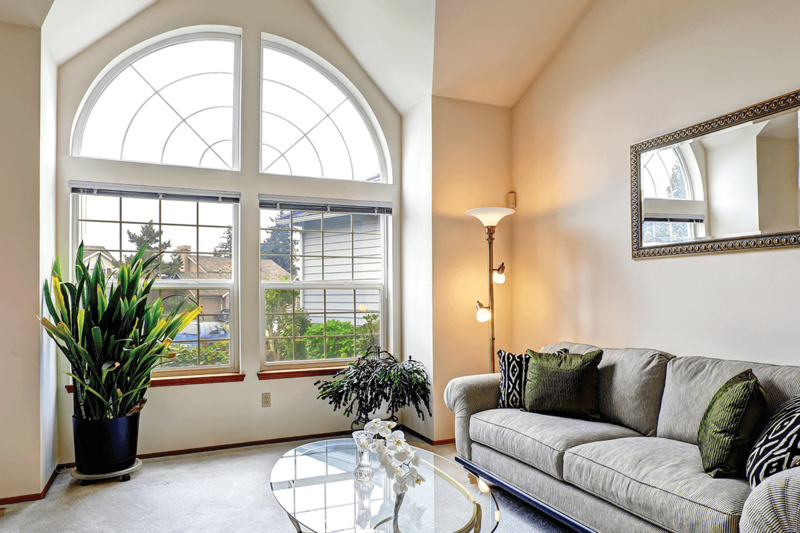 Looking for the perfect window? 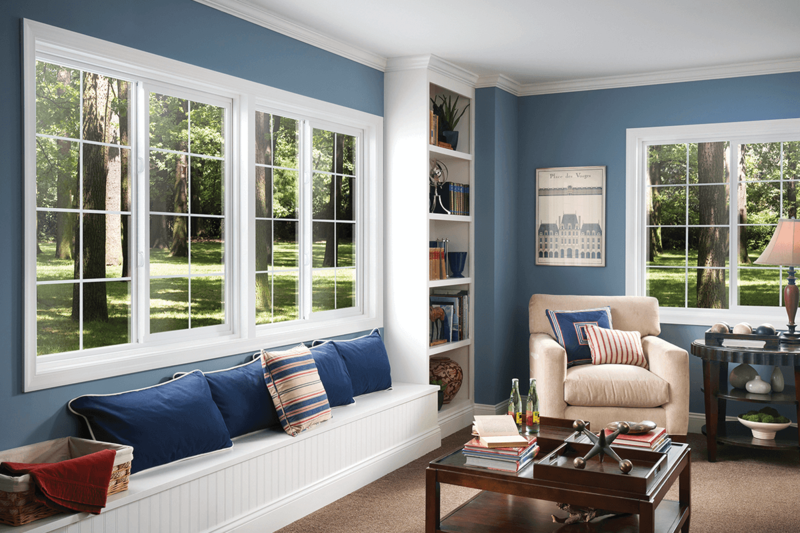 Window World is here to help you complete your project with ease. 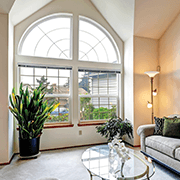 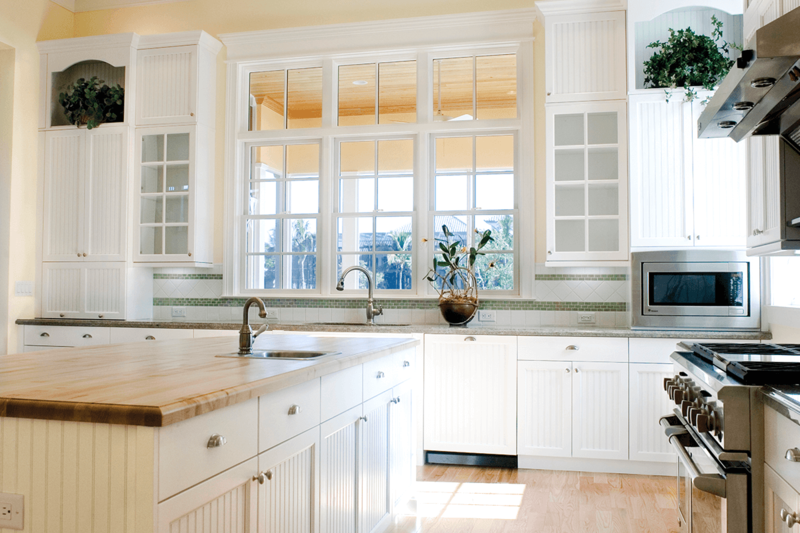 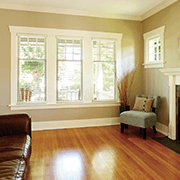 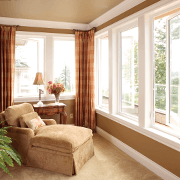 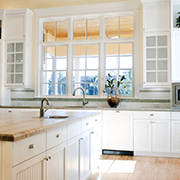 We offer custom made windows in all of the most popular styles.